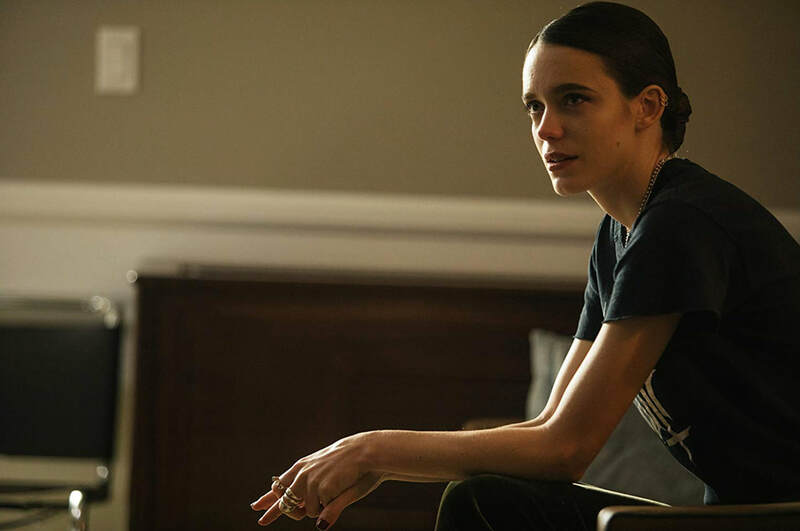 A movie review of ​VOX LUX. 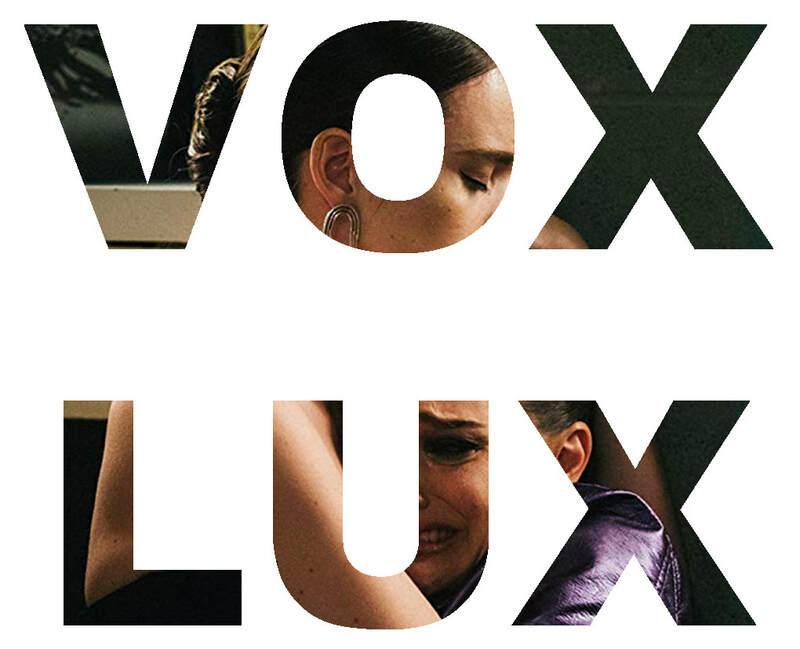 As with Ali Abbasi's BORDER (2018), VOX LUX is that rarest of movie offerings: A work that feels like a cinema island of its own creation. Natalie Portman is a force of nature as a complicated pop star. Let’s face it, the character is an a-hole, but you relish every minute in her company. Celeste is a supernova of resentment and guilt. She fascinates. What a creation! And that is partly what concerns VOX LUX. (Just partly, as it ambitiously reaches for a myriad of topics.) Celeste (played by both Portman and Raffey Cassidy) is a role inhabited by a method actor, performed by two talented thespians. The film is about private fears in public places (to quote a title from a crummy 2006 Alain Resnais movie). 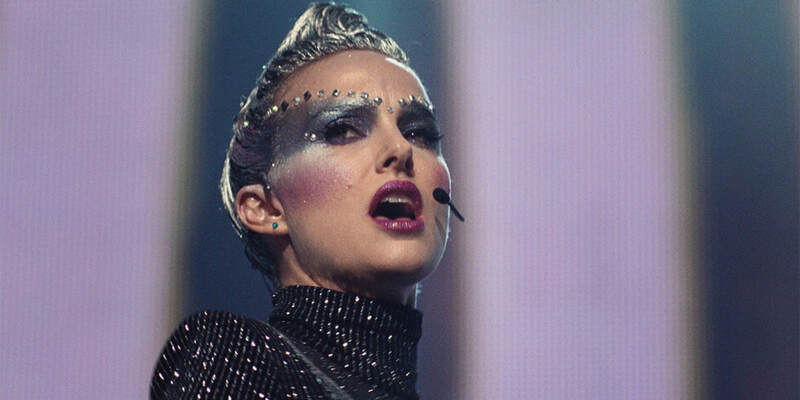 ​VOX LUX analyses the persona of a music star. The effort to cultivate. The cracks that may appear. The requirement to have an edge, to have an angle, to stand out from the competition. And being a female entertainer with the misogyny and patronising behaviour that that attracts. What happens when a celebrity image arrives out of happenstance? The opening is blistering. The teenage pop star Celeste is born out of a cauldron. What happens when that image is then built and maintained by a team? VOX LUX touches on creative credit and remuneration. 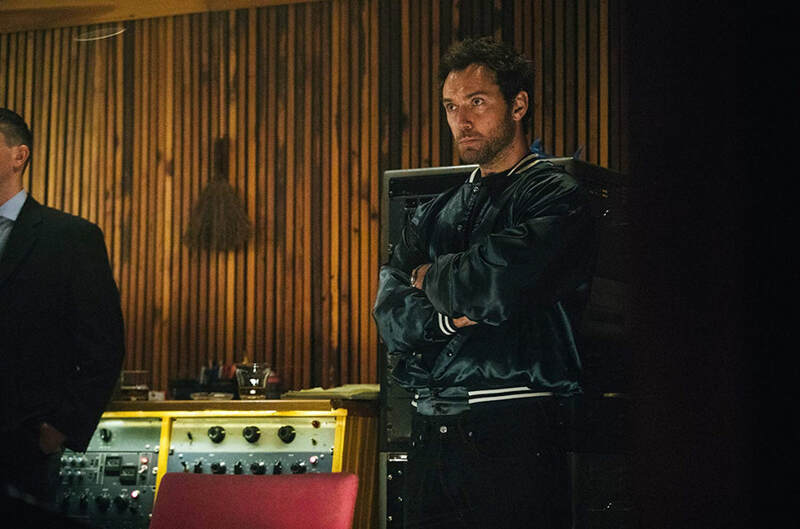 Jude Law as The Manager and Jennifer Ehle as Josie the Publicist bring further gravitas and charisma. At first, one wonders about the purity of their intentions. Like reality, the players are a mixture of shades of grey. Emotion comes via the family as collateral of success. Choosing to be in a megastar’s vortex is one thing, being related is another. Relationships as ballast and anchors. Bravo to writer-director Brady Corbet. Panache is on such display as to fill two runtimes. Remember his cameo in CLOUDS OF SILS MARIA (2014) as a young hotshot filmmaker? Did director Olivier Assayas cast him with prescience or fortuitousness? The ensemble is on form, from narrator Willem Dafoe to a cameo by Christopher Abbott as a journalist. The round table interview is excruciating. VOX LUX is a compilation of striking scenes. The drug montage reminds of the speeded up Benny Hill-style sequence in A CLOCKWORK ORANGE (1971). A long tracking shot before a concert outdoes the energy of the walk and talks of ‘The West Wing’ at its most compelling. 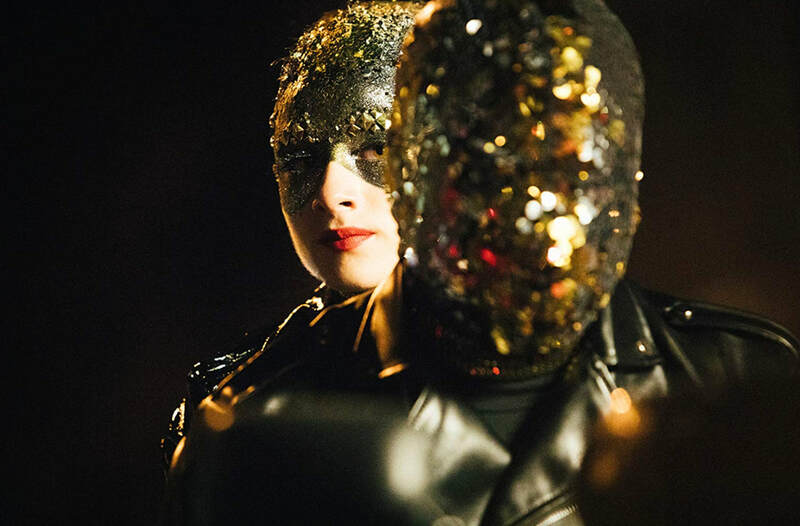 VOX LUX, like its star and protagonist, is incandescent.